"There's something else about this kind of genuine exploration - of how you can connect yourself to an extremely personal part of another person's life that births this beautiful, purlery creative environment." "After all, art is an outlet of expression and an alternate means of communication. Allowing communication to take place during the performance makes Still Inspired(?) similar to that of viewing visual works in a museum or gallery, where viewers are free to discuss with one another. Still Inspired(?) takes that discussion one step further, allowing audiences to hear from the creators themselves." "Featuring a single visual artist in a production offers Still Inspired(?) audiences a cohesive thread throughout an evening-length performance that showcases four, entirely different creative-minded choreographers’ works...With a diverse range of talent to choose from and a production format that has worked in this collaborative venture, I feel like there is a duty to expose new art each season." "Now in its fourth season of production, Still Inspired(? ): Connections presents an evening of dance exploring the work of Sergio Gomez. 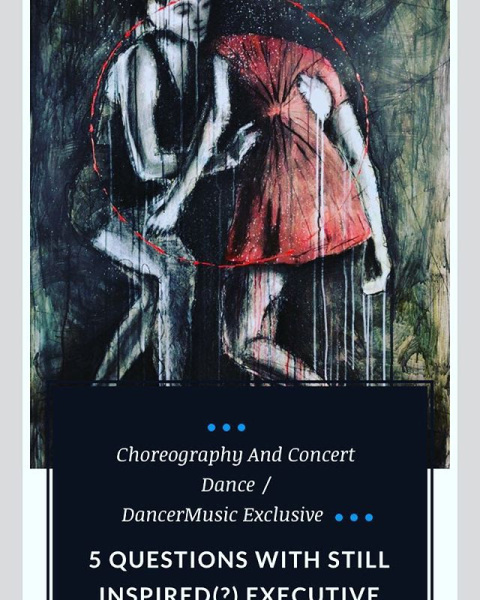 For producer and presenting choreographer, Laura Thurston, the visual impact of Gomez’s work led her on a choreographic journey that led to reflections on her life and those of her cast of dancers." 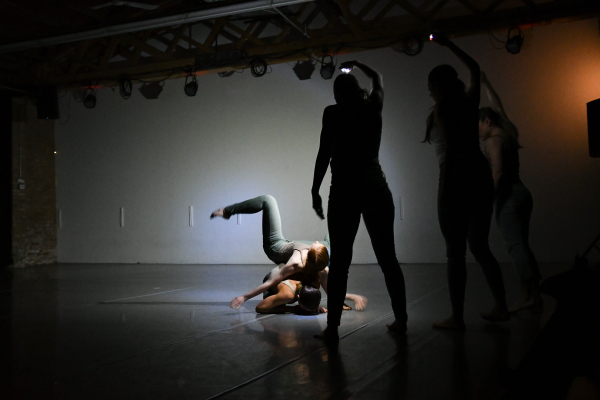 "I was drawn to the humanness of his collection and found Balance to be especially intriguing, particularly considering the theme I was hoping to explore choreographically." "Each day I had to walk in to rehearsals and allow myself to be someone I hadn’t been and didn’t quite know yet. This became a wonderful way for me to begin processing my new role in life." "Part of a good creation for me is when I follow only my gut and know my thoughts are with hearing and seeing. It definitely inspires me to trust the process."